Being a leader does not mean we are absent of flaws; on the contrary, it means we have the ability to overcome them. Why then do we fall? Why do great leaders have great failures? How does a successful person face the areas they are not successful in? Are you divinely ordained but still leaning toward the things you should have left behind? Which will reign in you when you have to choose between your divinity and your humanity? Are you tired of being different? 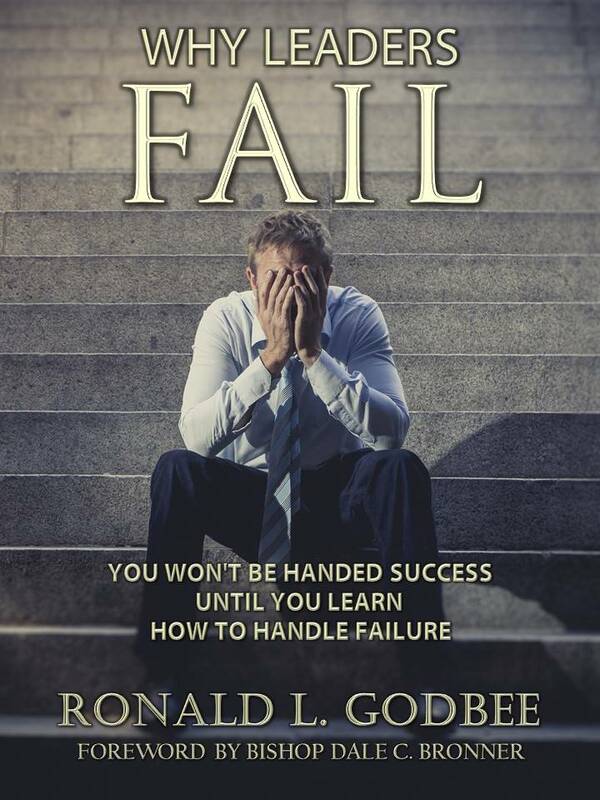 WHY LEADERS FAIL is a concise and power-packed book that provides candid answers to these questions and many others. Utilizing the examples set forth in the Bible with such notable heroes as David, Samson, Elijah and Noah, Pastor Ronald Godbee reveals the challenges that leaders face and the scenarios that often occur in the absence of a well-laid plan for success; and helps you explore the limitless possibilities of your leadership so you can discover a continuous realm of greatness.